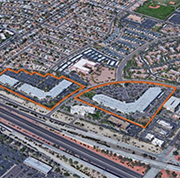 ViaWest Group has purchased Blackhawk Corporate Center I, II and III. 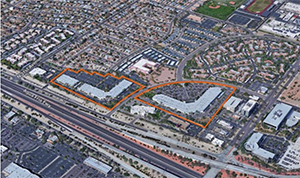 The center is located at 20401 N 29th Avenue, 2902 and 3010 W Agua Fria Freeway in Phoenix, AZ. The center contains approximately 252,350 square feet within three freestanding campus-style buildings.